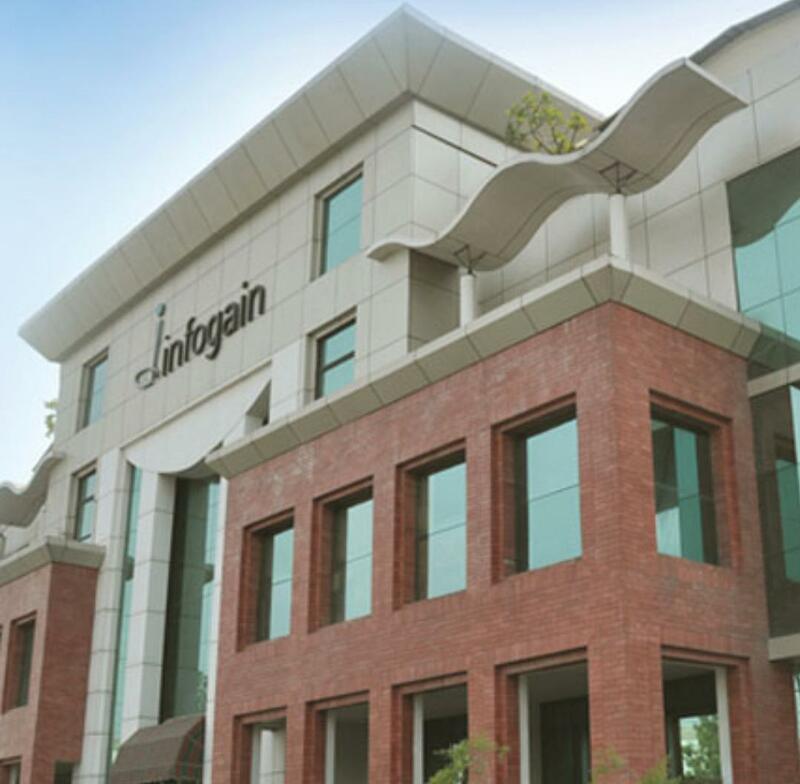 New Delhi, India: Infogain, a Silicon Valley leading provider of technology solutions and services has appointed Kulesh Bansal as Chief Financial Officer. Bansal bring with him a very long experience and domain expertise. He is also a Chartered Accountant, certified by the Institute of Chartered Accountants of India (ICAI).